The educational programs at GIHM are fully residential. 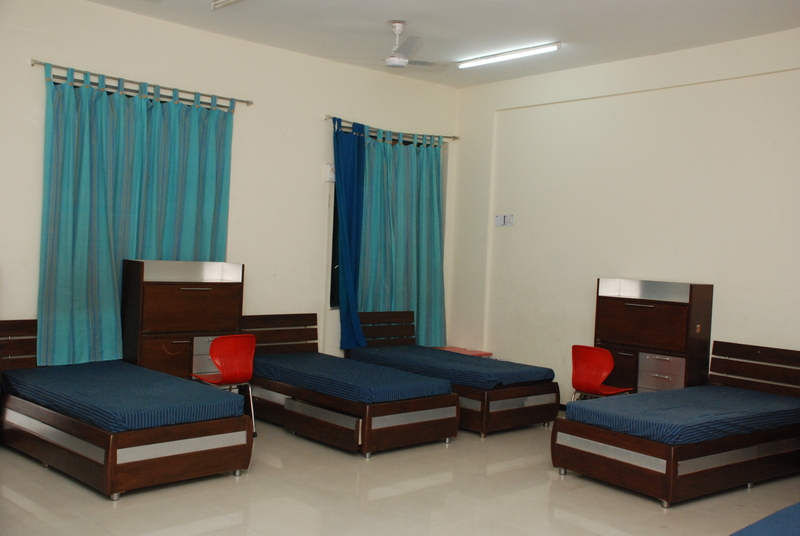 The Institute provides AC/NON well-furnished rooms with attached bathrooms. The Institute has an ever-expanding library of books in diverse subjects. This serves as the main source of information for various class assignments, projects and research. The library will also house a print and media centre to create advanced presentation packages. The Institute has been provided with primary health care facilities and routine checkups as well. A constant stream of key visitors, conferences and events in GIHM ensures continuous interaction with the industry professionals. The students also accompany the staff and faculty to many conferences and events. Participating in such activities provides privileged learning experiences, valuable contacts as well as visibility, giving them the opportunity to position themselves confidently for successful future careers. The Institute considers co-curricular activities as an essential part of its students personality development. Further, such activities also help students gain credits and expand their world view. They can choose two activities from an array of unique pursuits such as the gym, yoga, social service, pure arts and more. For additional leisure time, students have access to a common room with popular indoor games such as table tennis and pool as well as facilities for outdoor sports. And there is a lot more in store expected at the upcoming sports complex. 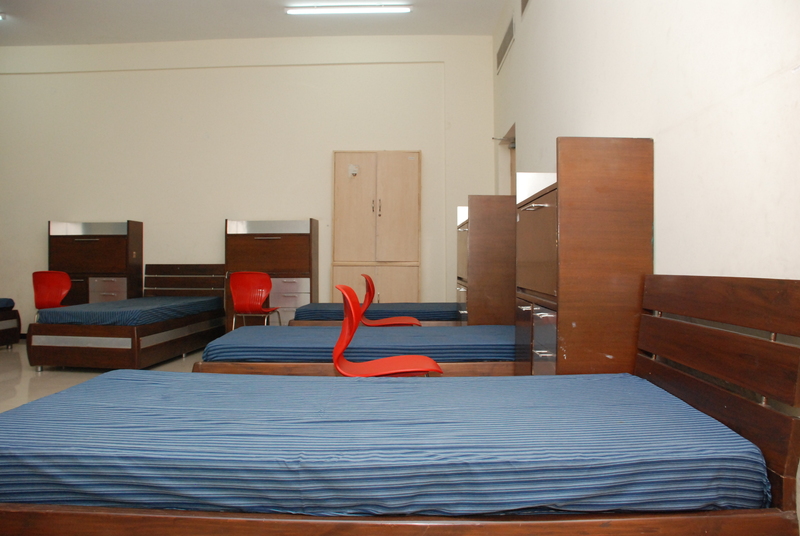 In addition, GIHM offers students facilities like a swimming pool, a well-equipped gym and squash and tennis courts.